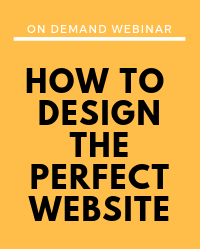 Learn website design best practices so you can create a website that is not only visually appealing and optimized for SEO, but converts visitors to leads! 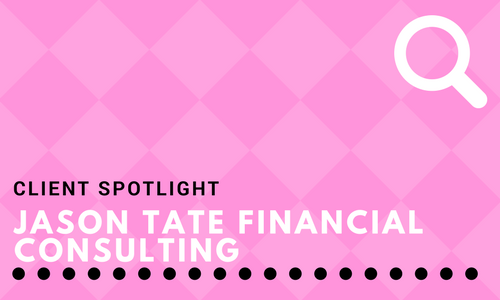 We recently chatted with Jason Tate, owner of his eponymous fnancial consulting frm, to learn more about how his website shaped his business and all of the outstanding work he’s done with it. 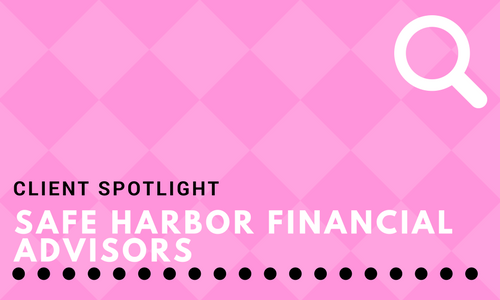 We had the pleasure of corresponding with George Reilly, CFP, of Safe Harbor Financial Advisors, LLC about how his website came to beautifully embody his firm. In need of a website for his newest endeavour, George put a lot of consideration into exactly how it should look in order to appeal to his clientele. 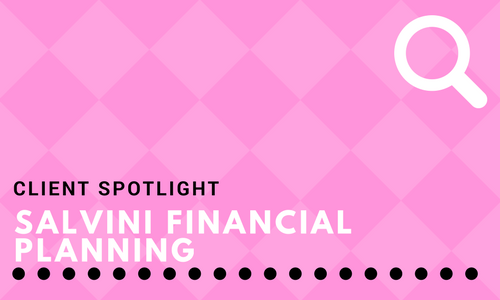 Previously operating with a diﬀerent website provider, Salvini Financial Planning decided that a complete overhaul was necessary, “it had been recommended from people we respect in the industry that there’s an advantage to changing your entire platform every so often,” said Bonnie Burt, who helped spearhead the redesign project for the firm. The result helped Salvini achieve one of their best years yet.